Published October 11, 2013 at 398 × 333 in Photo Gallery. Here are my footers being used in Malcolm Gomes’s Reference System. 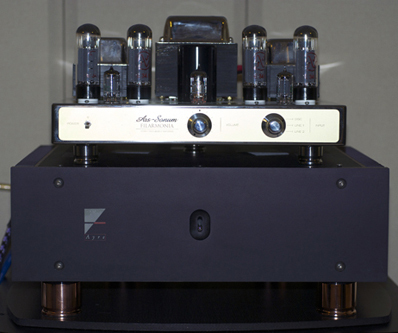 AmCan Audio is the only manufacturer of pure copper isolation footers!